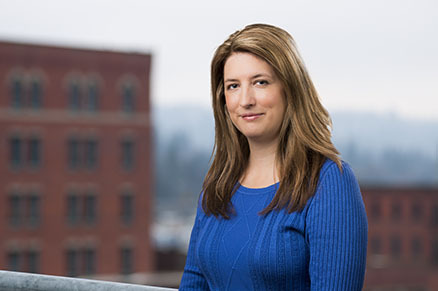 Tristi has bachelors’ degrees in both Professional Accounting and Management Information Systems from Eastern Washington University. For over ten years, Tristi has worked exclusively with healthcare organizations and is an experienced Medicare/Medicaid cost report preparer. She assists critical access hospitals, hospitals, nursing homes, rural health clinics, and community health centers with reimbursement, financial reporting, and consulting needs. Tristi has attended national cost report preparation seminars along with several other relevant continuing professional education courses.